Thanks to Wikipedia, and the internet in general for information on various points in Ebert’s career and life. If they were wrong, so is this article. 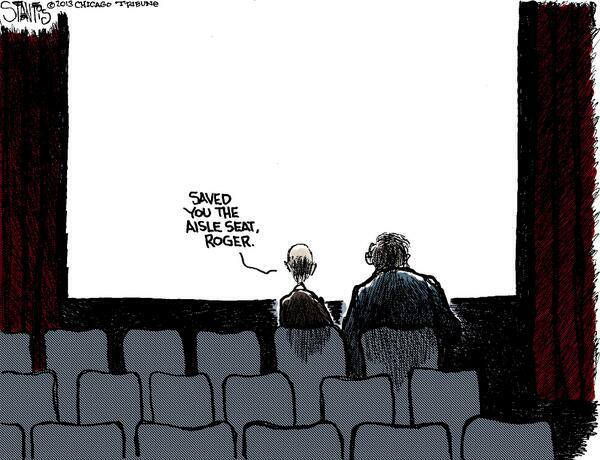 Roger Ebert was the film critic for the Chicago Sun-Times for 46 years and one day. His death at the age of 70 on April 4, 2013 marked the end of a writer who impacted film criticism, bringing awareness of it to the masses. From someone who was just a casual reader, it was clear he had interests besides the movies. He was very political, using the word “kindness” to describe his beliefs when asked. His blog was always insightful and pleasant to read. His reviews (according to Rotten Tomatoes, 7,202 of them) did not just teach readers about the movies, but also about how film has seeped into aspects of everyday life. After cancer had lead to having his lower jaw removed, expunging the traditional methods of talking, eating, and drinking, Ebert was still very active as a film critic, still writing. Less than 48 hours prior to his death, he announced he was taking a “leave of presence”, reducing the number of reviews he was writing due to a recent reappearance of cancer, but still using the blog post to announce new developments to his site, rogerebert.com. I don’t think it’s necessary, or even possible, to make this a big, elongated post, as I did not know Ebert personally and thus do not know much about him. I only know to an appropriate-to-write-about level his professional legacy, and there is quite a bit to discuss. In the 1970s, Ebert was involved in writing three screenplays with exploitation director Russ Meyer, gaining some infamy, but you get the feeling that Ebert himself wasn’t ashamed of being a screenwriter for such a susceptible and trashy genre. In addition, Ebert wrote one newspaper serial in 1994, Behind the Phantom’s Mask. 1975 was a milestone year for the film criticism community. 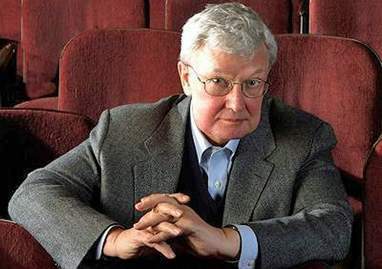 Ebert became the first movie critic to win the Pulitzer for prize, and for film critics, for better or worse, became marketed to mainstream America with the start of Coming Soon to a Theater Near You, a Chicago TV show featuring two critics discussing the merits of the new releases. One being Ebert, the other Gene Siskel (1946 – 1999). Through various TV show titles, this format would stick for the next 20+ years. When I first developed interest in film criticism, one of the names I heard earliest and most often was Ebert’s. It was clear why. He’s the essential critic, and a great writer. This memorial is not the first, nor the last, but at least it’s something.